Montréal Avudo… more shows added! After the enormous success of the world premiere of the 17th of May, Montréal Avudo continues to enchant Montréal city. The extraordinary demand brought the organisers to increase the number of shows, adding 13 to the program. 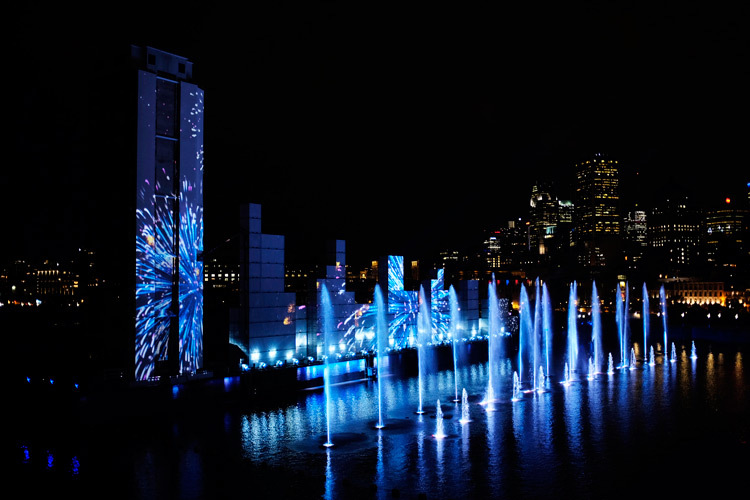 The show will run until the 2nd of September at the Vieux-Port of Montréal.